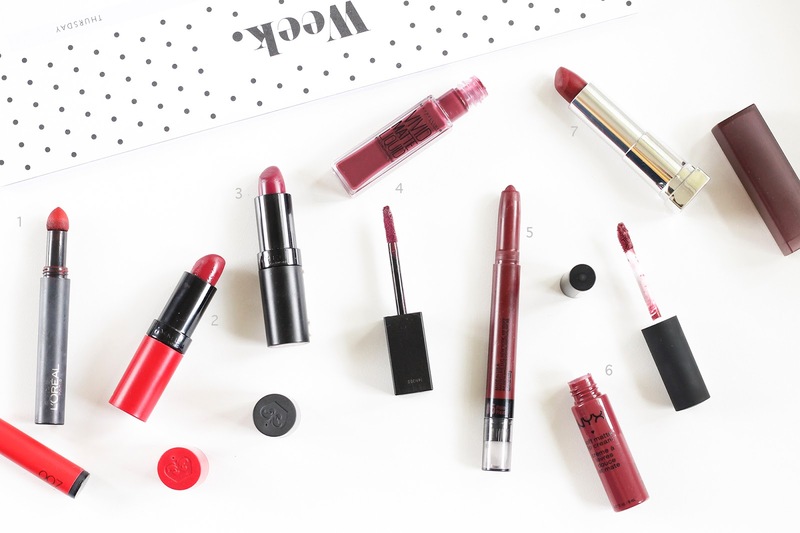 Autumn Lip Picks From A Girl in the Southern Hemisphere | emma etc. Lovely post! Your picks look lovely! I'm a big fan of darker lipsticks as well, though I only dare to wear them in the Fall. I have a bunch of favourites but my go to right now has to be ColourPop's liquid lipstick in Tulle! Such gorgeous picks - I need the nyx soft matte lip cream in budapest!